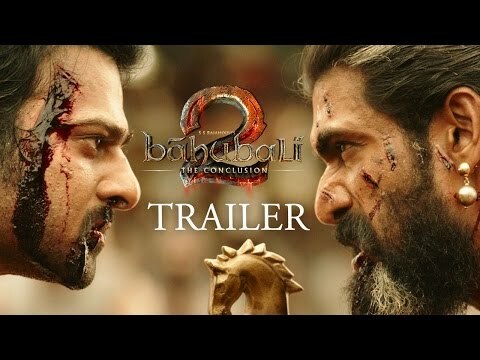 It’s the most awaited film of 2017! 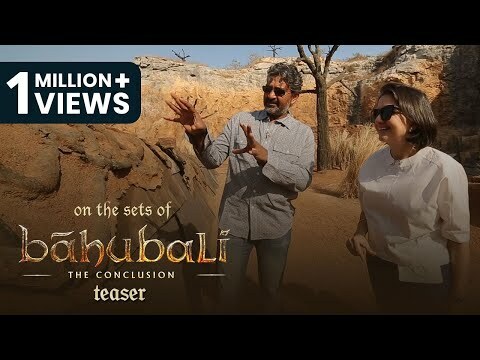 Film Companion takes you on the sets of Baahubali: The Conclusion. Full episode out on March 6th.